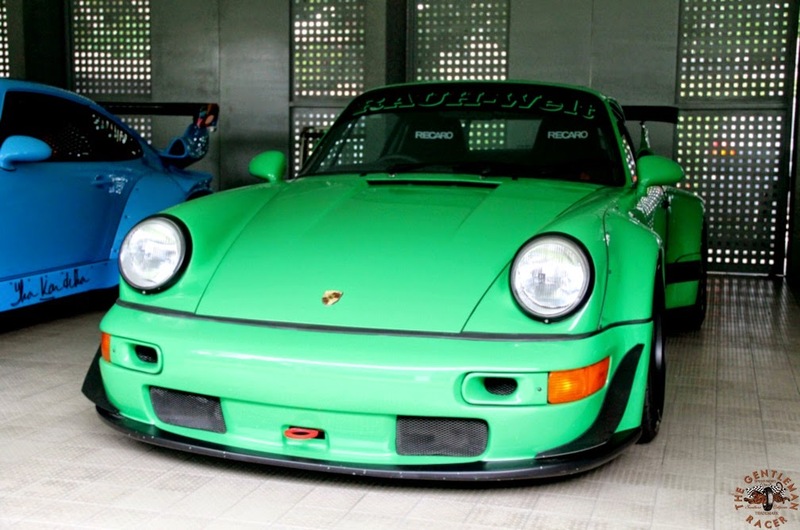 On my recent trip to Indonesia I had the honor of meeting Michael Lesmana, the man behind RWB Indonesia and Terror Garage. 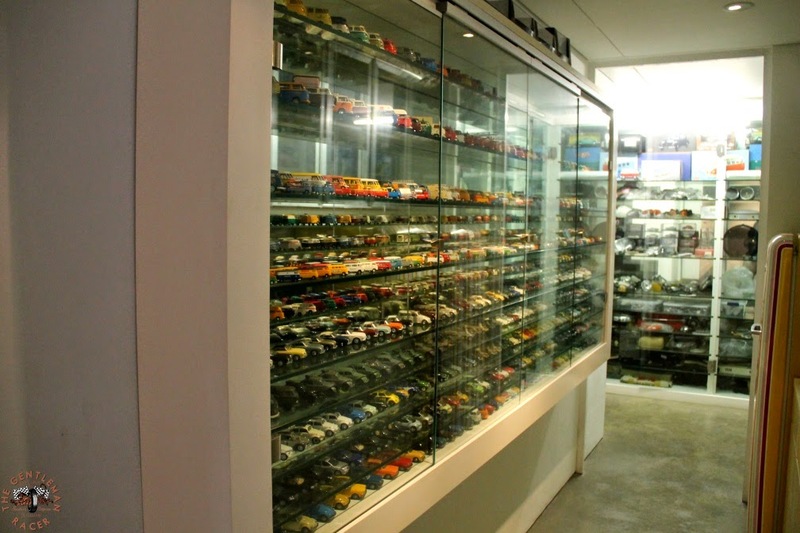 When I contacted Michael about a shop tour I did not expect to see his entire private collection, it was a real treat. 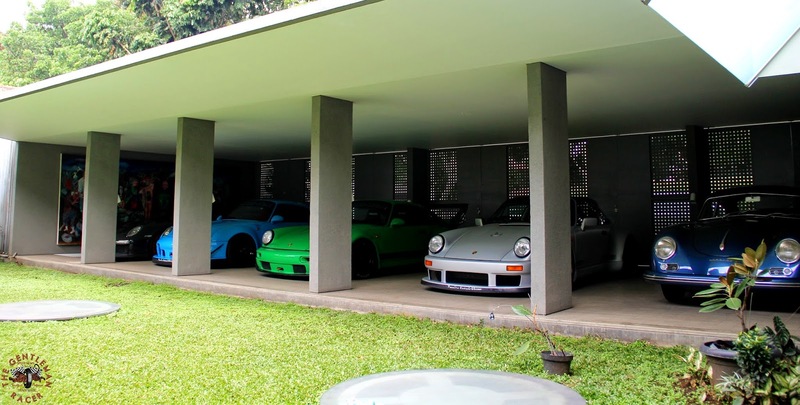 Michael has been collecting for about 14 years and has the largest collection of Volkswagens in Indonesia, and his collection of Porsches almost all RWB equipped is incredible. 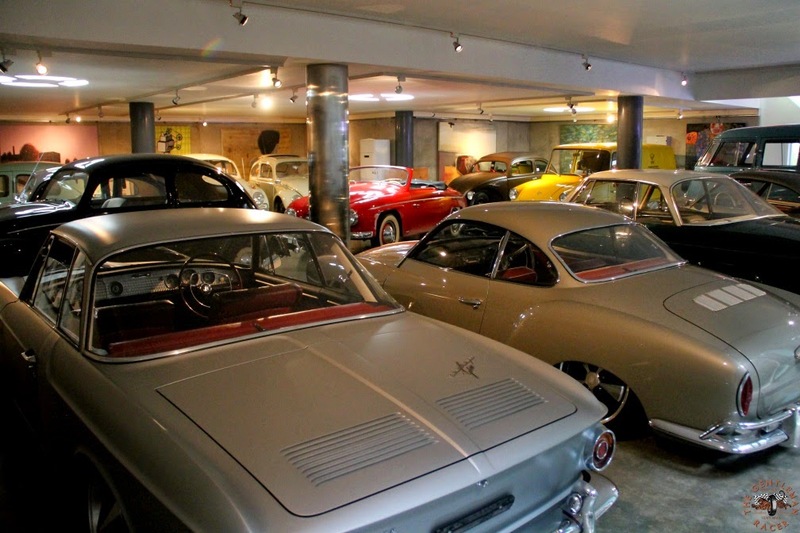 Terror Garage shop where all of the cars are built is just a short drive from his home, which has been designed to be more of a showcase for his amazing collection, than just a place to live. 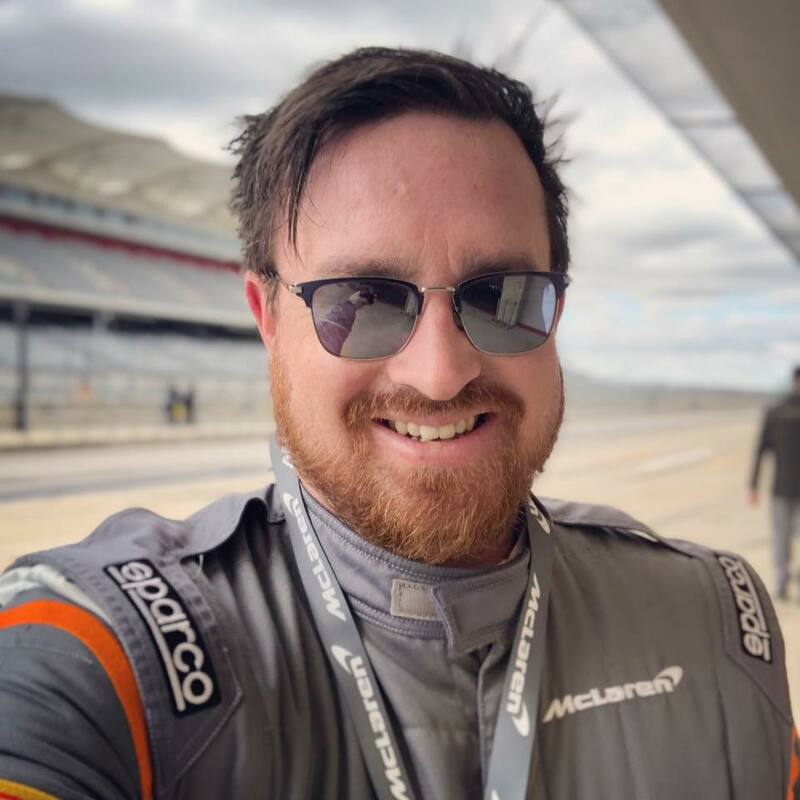 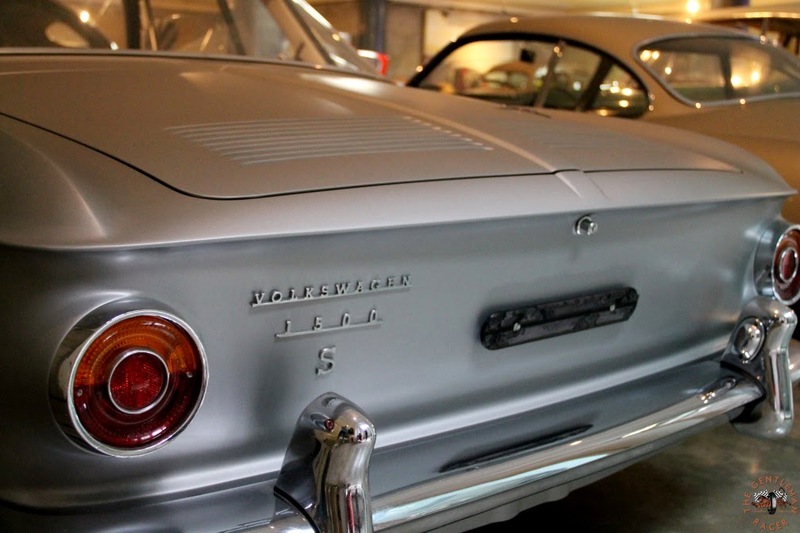 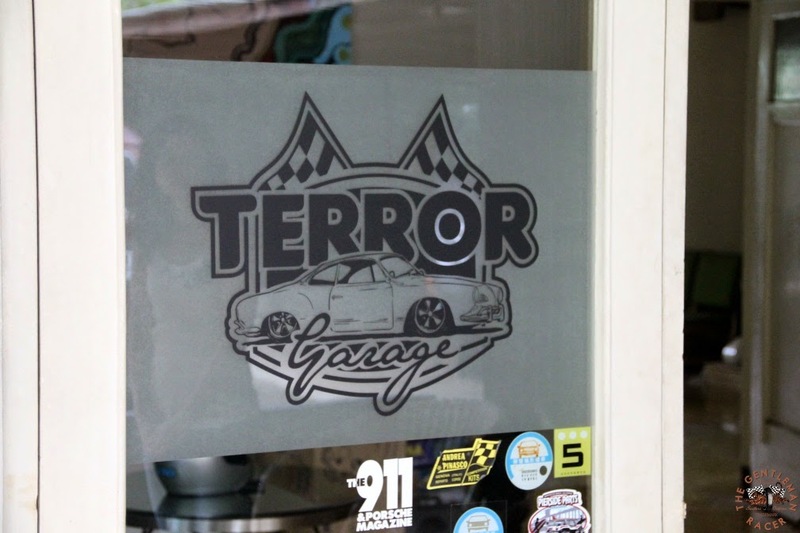 Located in Bandung, Indonesia Terror Garage specializes in building Michael's vision of what German cars should be, as well as preserving some rare original models that are in the collection. 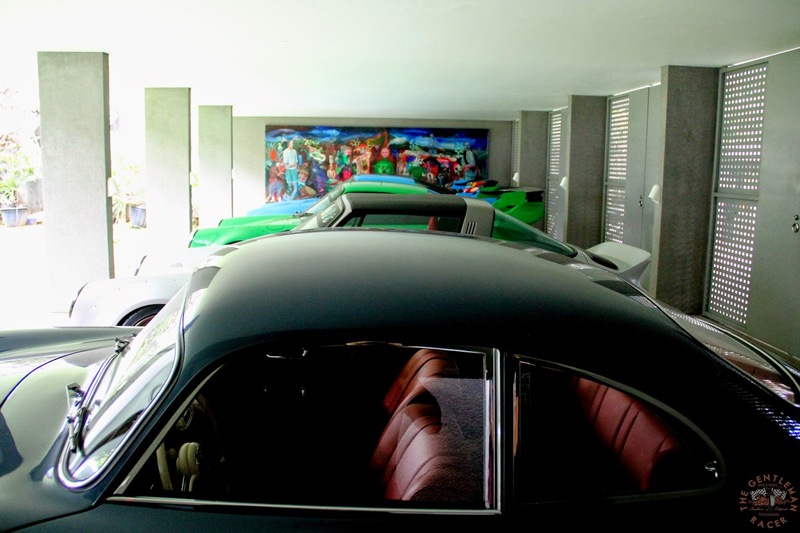 Everywhere you looked there was something cool, from a classic Lambretta or old AJS motorcycle, to parts from current and past builds, some hung as art on the wall. 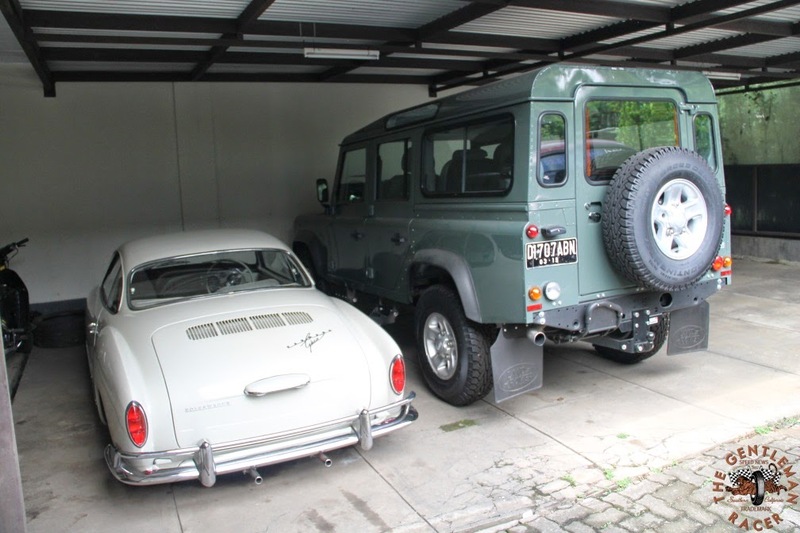 Finding this many classics in one place is a rarity in Indonesia, where rust is the number one kill of old cars. 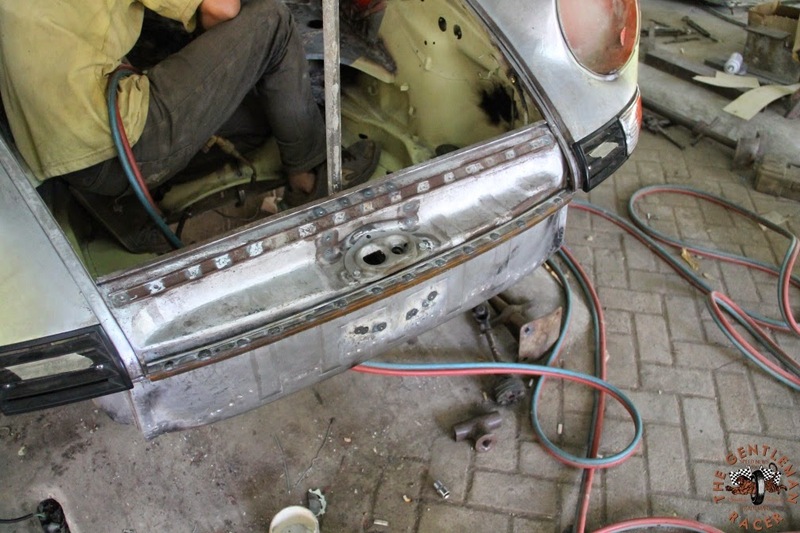 Unlike many countries like Australia or the UK who regularly import classics from the US and other parts of the world, Indonesia has laws that restrict importing used cars, some collectors resort to buying classics and cutting them up to import them as parts, only to weld them back together again. 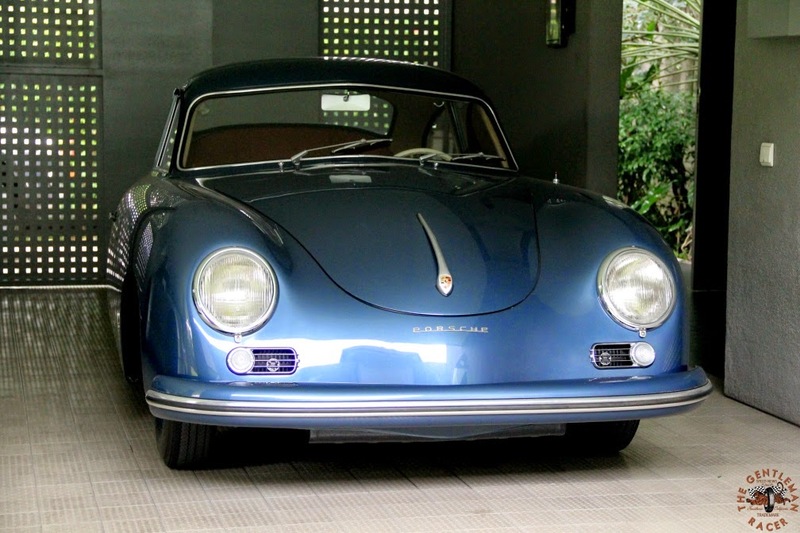 So finding restorable projects in Indonesia is quite a task. 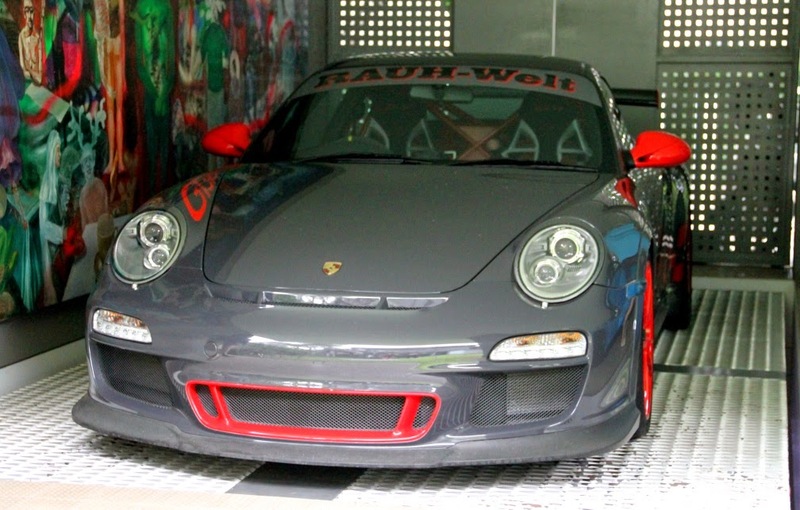 The next RWB Indonesia 911's being built. 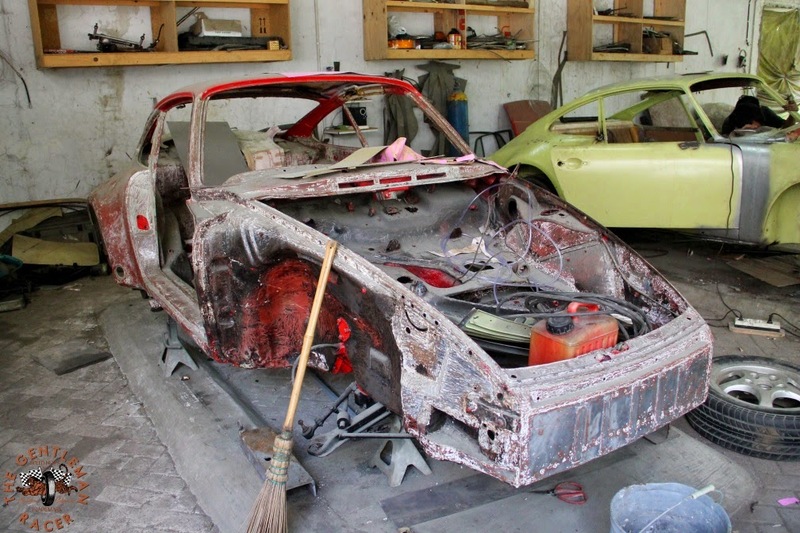 This car is being stripped down to the bare chassis so that rust repairs can be done. 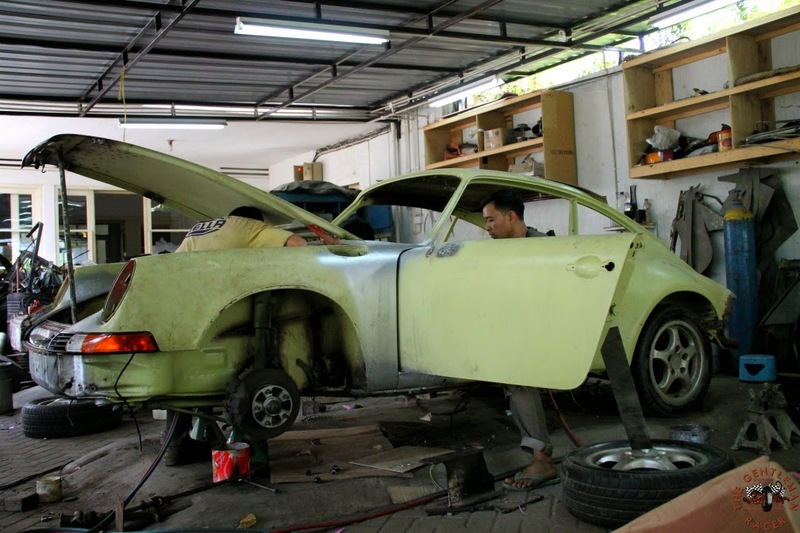 This 911 is getting lots of metal repair, but again, you can't just buy a clean Arizona car and ship it into Indonesia. 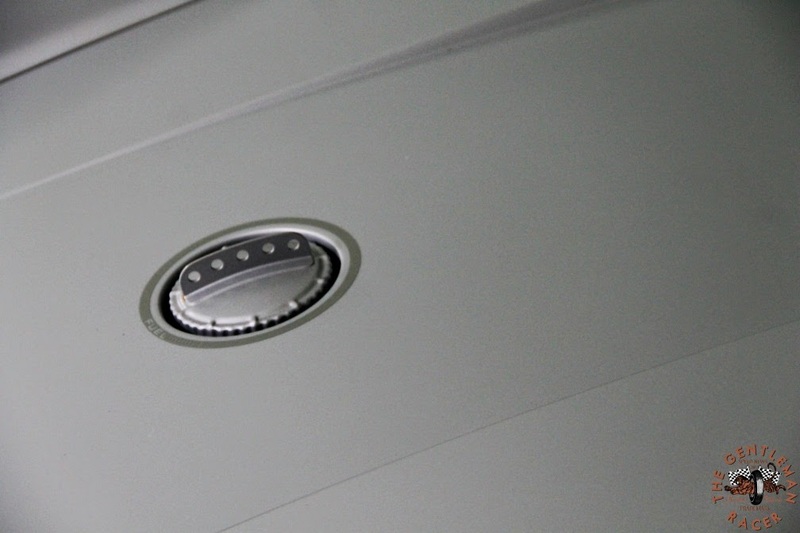 The metalwork is all done in house. 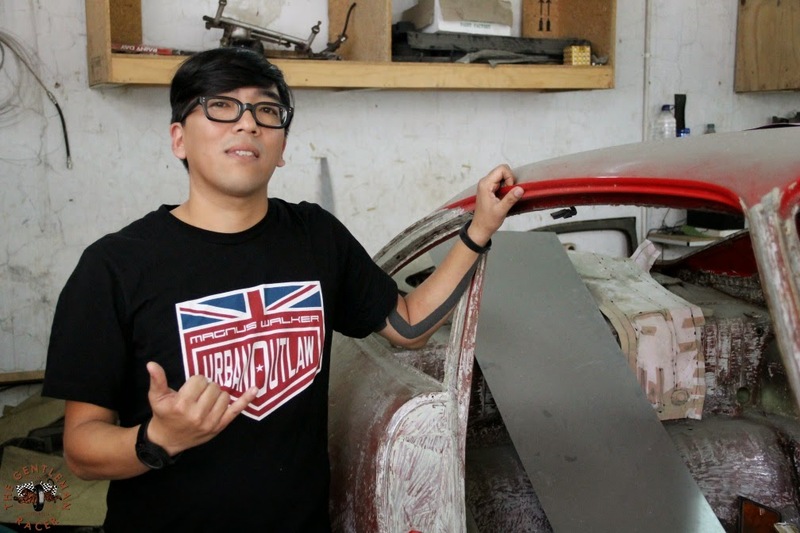 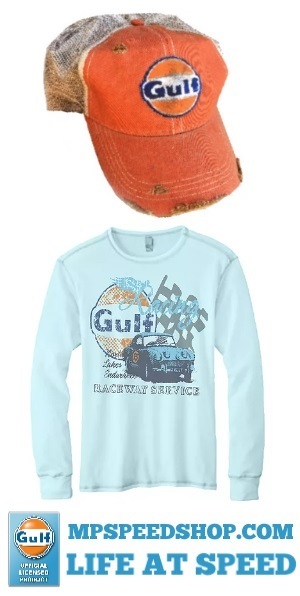 Michael's rocking a Urban Outlaw tee poses with his latest find. 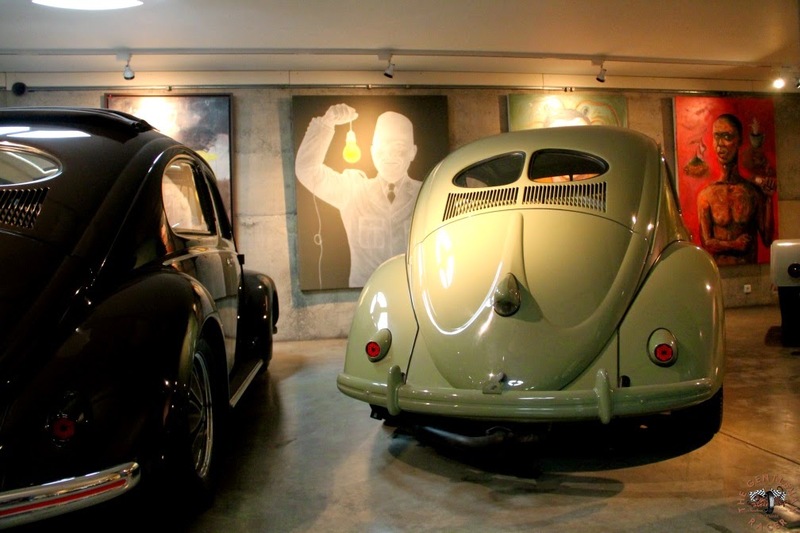 After seeing the shop we headed over to Michael's home, where he keeps his finished vehicles. 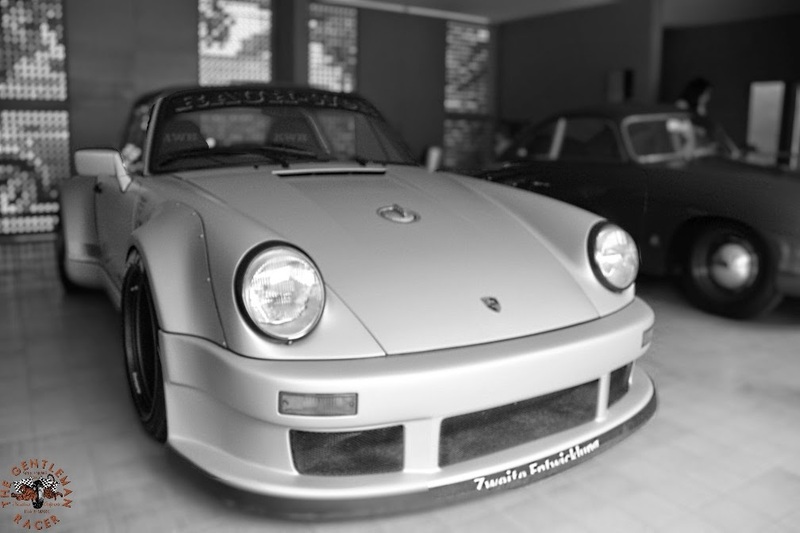 One of the oldest Porsche cars in Indonesia. 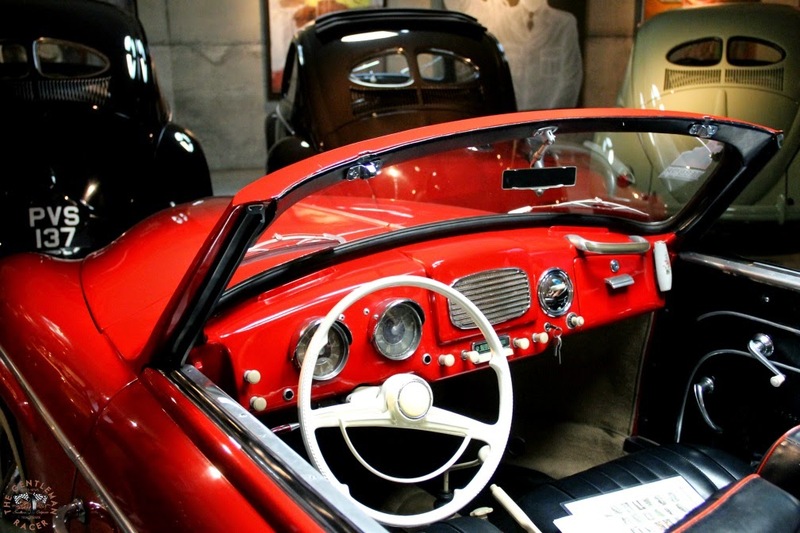 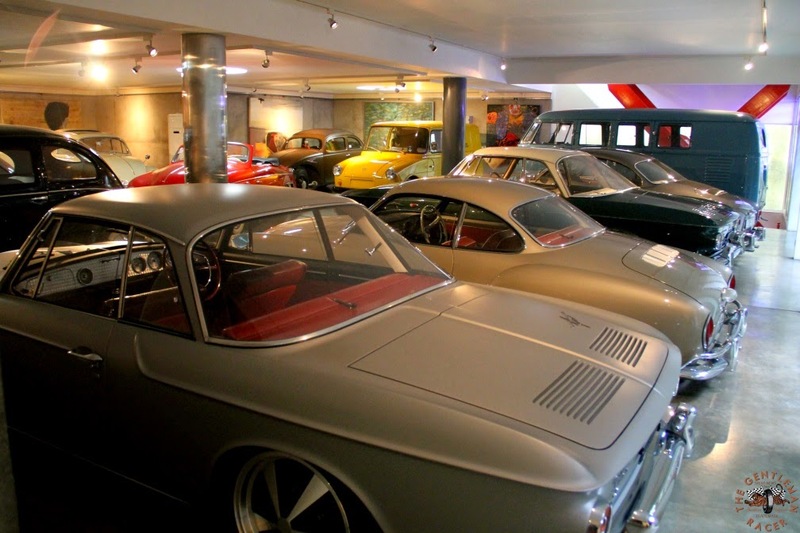 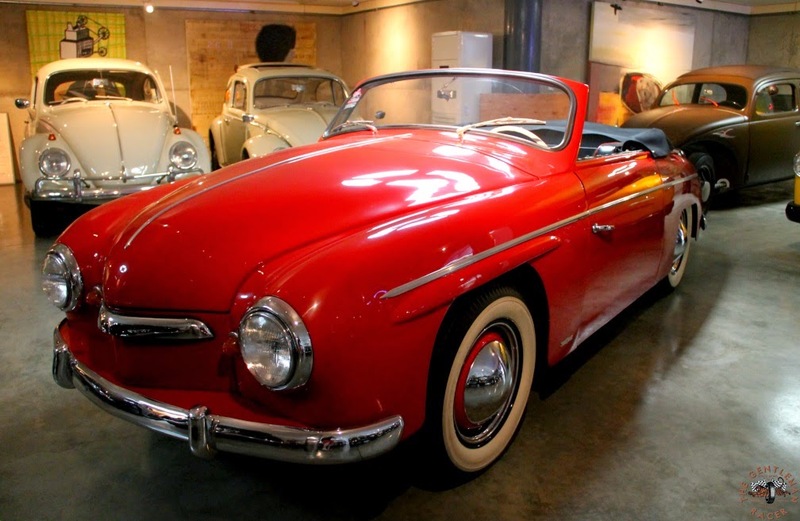 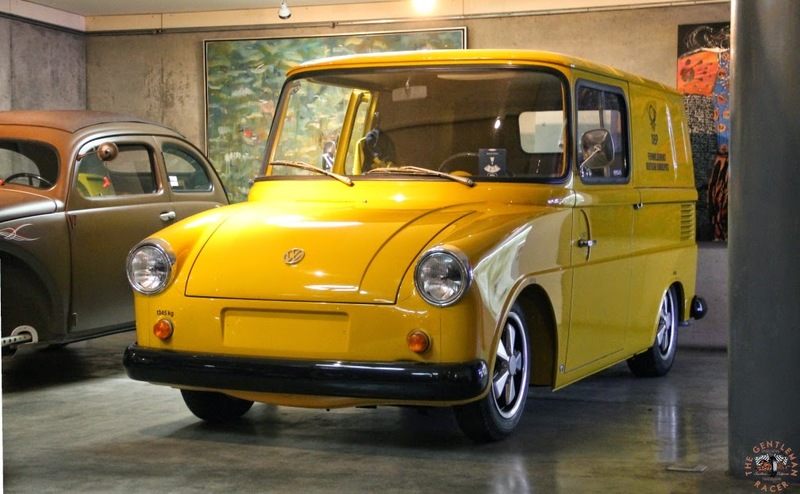 The Porsche collection is impressive, but notice that this car sits on a lift... the lift takes you down to the basement level garage where Michael's collection of vintage VW's is stored. 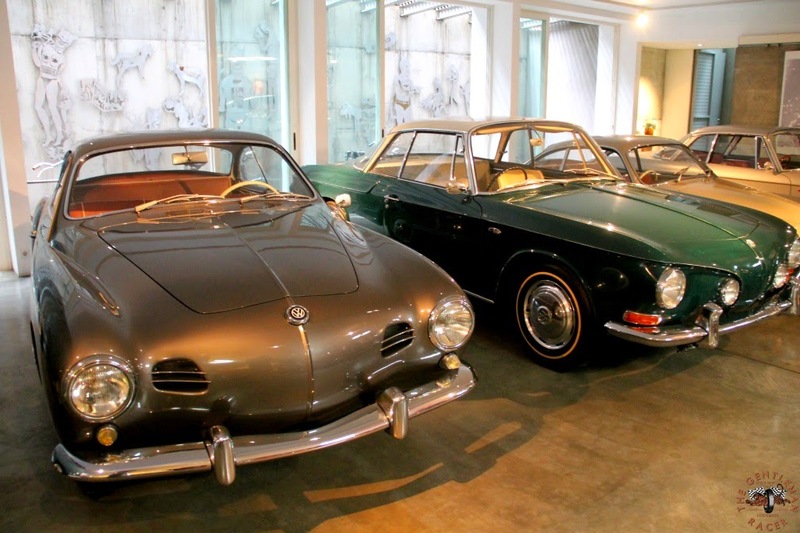 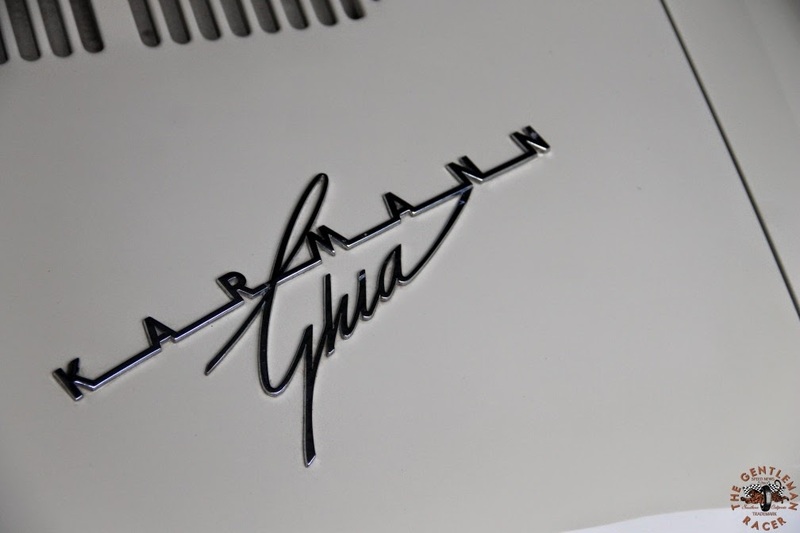 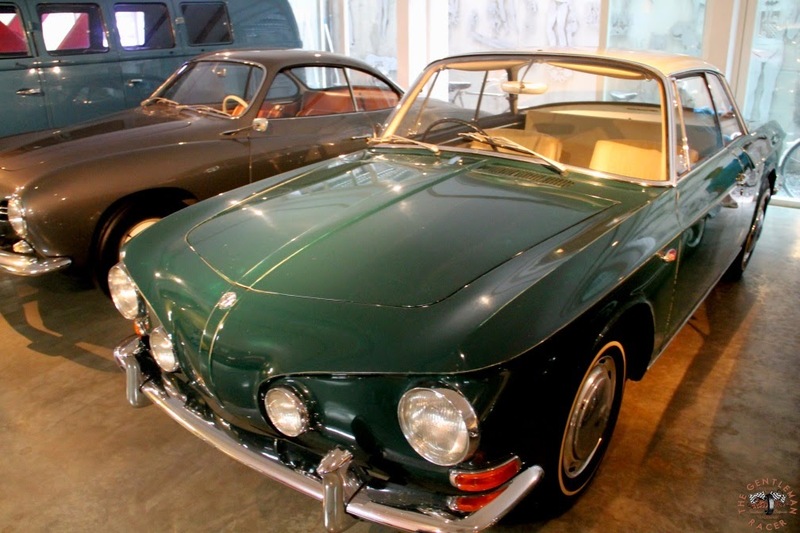 More Ghia Goodness, the Green car is a low mileage all original car. 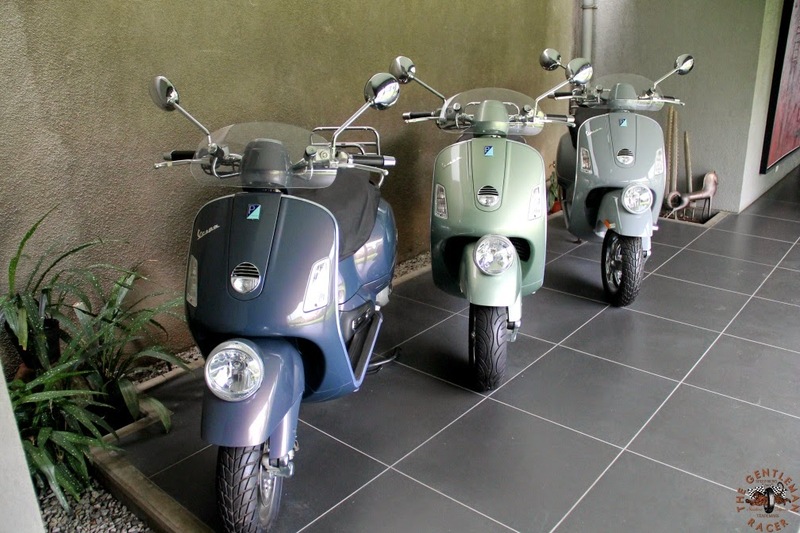 Collection of Vespa GT models, including a rare GT60 anniversary model.